Spring boot has made application configuration easy and fast. we can write application configuration in application.properties or yml file. But sometimes due to certain reasons, we need to change the name of application.properties, so here are different ways for the Spring boot change application properties name. 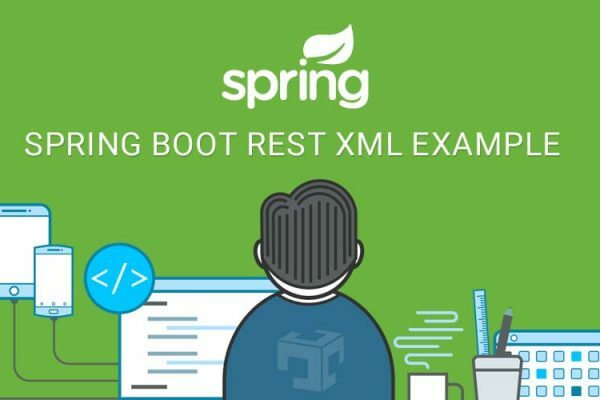 Spring boot provides multiple ways to change the name of application.properties file, so based on our requirement or suite to our logic we can use any one way of them. Spring boot provides command line configuration called spring.config.name using that we can change the name of application.properties. –spring.config.name=my-config.properties is wrong configuration no need to pass extenstion of file. Most of the operating systems does not allow . (dot) in the environment variable, so we are going to use SPRING_CONFIG_NAME as environment variable name. * Created by JavaDeveloperZone on 04-08-2018. In this article, We have learned how to change application.properties file name in spring boot application. We can set property name spring.config.name from the command line or runtime or SPRING_CONFIG_NAME as an OS environment variable. Are people using this in conjunction with spring active profiles, configuration server, etc? If so, why/how? Can you please tell me in details? We are not getting your view here.